The next time you need Marine Marble Restoration in Key Biscayne, look no further than the professionals at AAA Marble Care. We've been providing services to customers throughout South Florida for many years and have built an outstanding reputation. We are well known for our friendly staff, reliable services, and affordable prices. We believe everyone should have the opportunity to enhance the look of their marble which is why we offer great low rates people can afford. We are always highly regarded for our professional and experienced workers who work efficiently to make sure your marble surfaces are shining like brand new again. 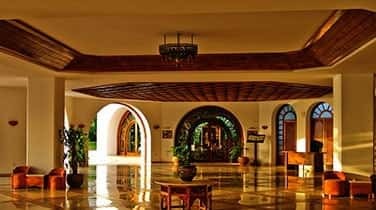 When you hire us for our marble restoration, we will send our workers to you to assess your marble surfaces and come up with the most efficient and cost-effective plan for restoring it. 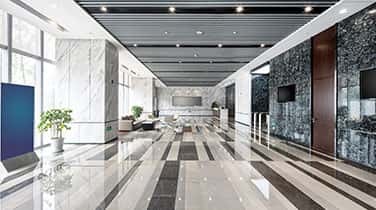 They will use our high-quality tools, including diamond grinding machinery, stone polishing pads, polishing powders, refinishing pads, marble cleaning products, and many others to ensure an exceptional job. They can work on your vanities, flooring, countertops, walls, decorative pieces, and many other marble or natural stone surfaces. 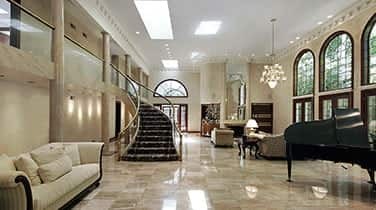 We are the premier company in South Florida for marble care. With our experience and resources, we can remove any cracks, dullness, etching, stains, or damage from your marble. 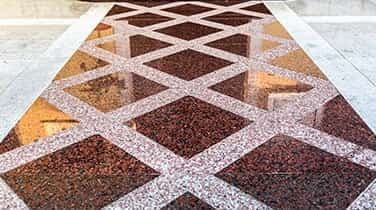 We understand how daily use can give your marble that natural wear and tear and it is our job to reverse the effects so it is restored to its natural condition. Our Marine Marble Restoration in Key Biscayne is always performed flawlessly and accurately. We are dedicated to making sure our customer's needs are met and they are satisfied with the work we do. Whether the job is big or small, we will be able to handle it for you. There's no job too complicated for us. At AAA Marble Care, you can count on us to do it all.